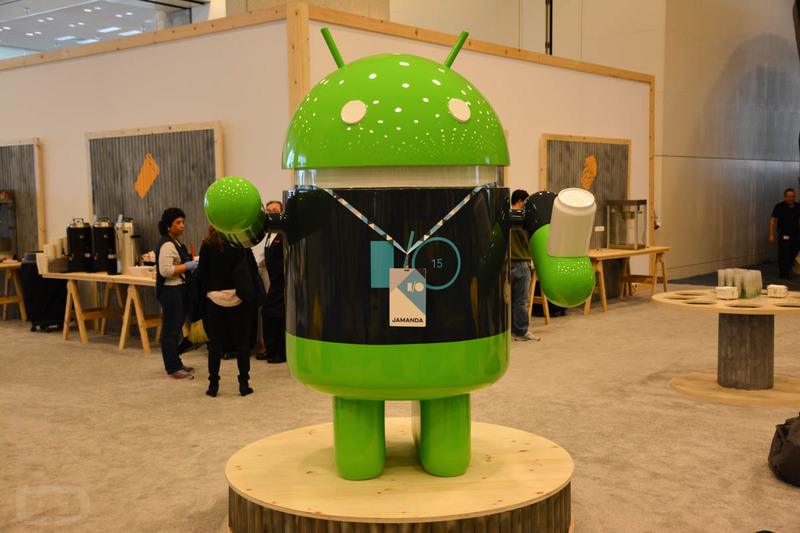 Google is likely to introduce Android N at this year’s Google I/O, but since when have Android users ever been patient? 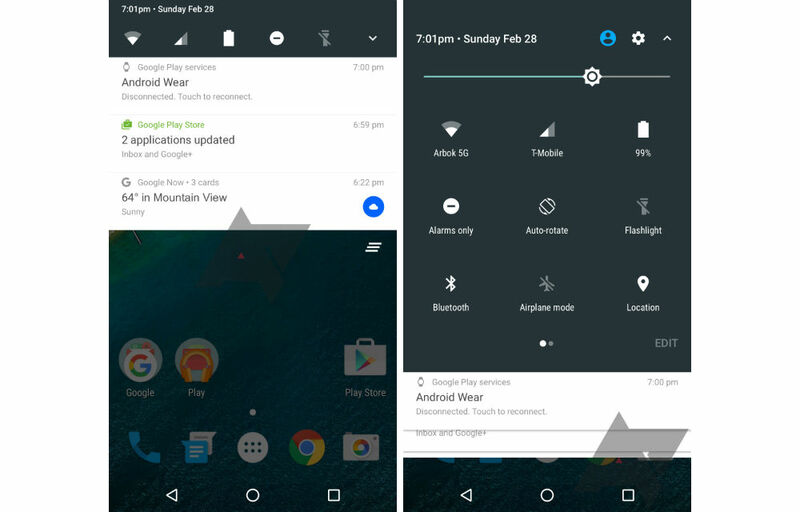 In the latest mockups produced by Android Police, based on information provided by sources, these screenshots might be what Android N looks like when released. According to what those who made these mockups have seen, Google will bring back quick toggles in the notification shade. There appear to be toggles for WiFi, Cellular, Battery, Notifications, Flashlight, and a dropdown button to unveil all of your system toggles. Below these quick toggles are your notifications. If these screenshots are close to what we can expect, Google is removing the card effect, leaving a very thin line in between your different notifications. The Clear All button is still present on the bottom righthand side. As for the settings panel, when you likely drag down twice or by tapping the dropdown arrow, you access settings for Airplane Mode, GPS, Bluetooth, and everything else. This same look is essentially what we already have with Marshmallow. The quick settings toggles above the notifications is pretty much like older versions of Android, such as Gingerbread. They are quite usable, but we do hope that in the public version of Android N, Google finds a way to better break up the look. Maybe by implementing better borders or with the use of shadows. As for the complete toggle pulldown, it looks nearly identical to Marshmallow, with the exception of the “page dots” on the bottom. Apparently, you will be able to have plenty more toggles than what you can fit on one page. You might notice, one of the screenshots shows off an app drawer. As far as folks familiar with the matter are concerned, Android N will have an app drawer. As stated, Google will unveil Android N at Google I/O in May. That’s pretty darn soon. Take a look over the screenshots, then share your thoughts below.